Sometimes carpets need a little deeper cleaning than usual, such as high traffic areas or carpets that haven't been cleaned in a long time. We recommend using Rotary Extraction every other time you have your carpets cleaned. It's also great for tough stains and heavily soiled or matted carpets. 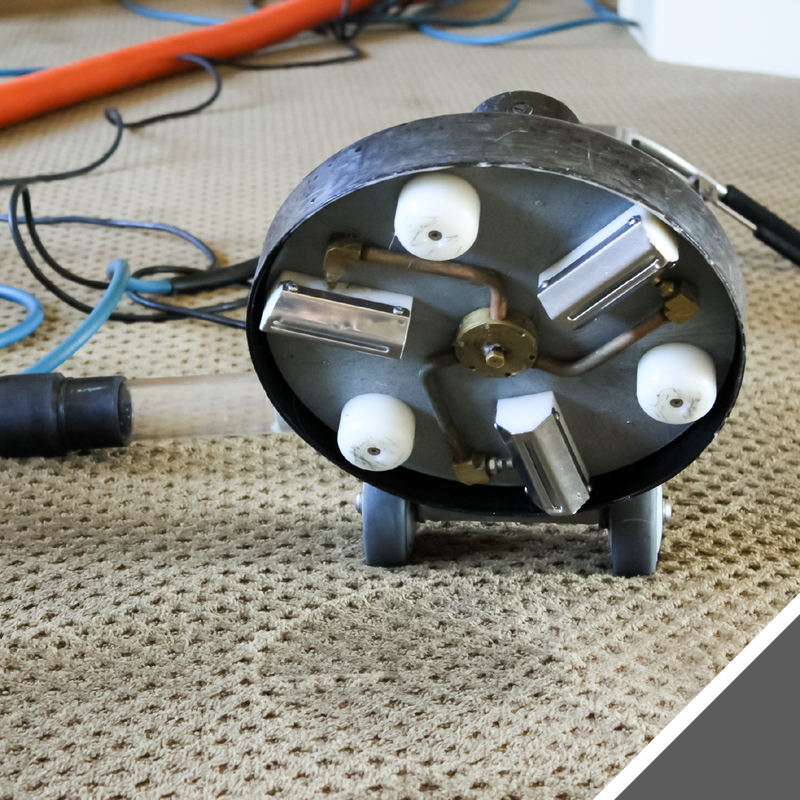 The advantage of Rotary Extraction over traditional wand cleaning is that this method uses a rotating power tool to clean the carpeting. 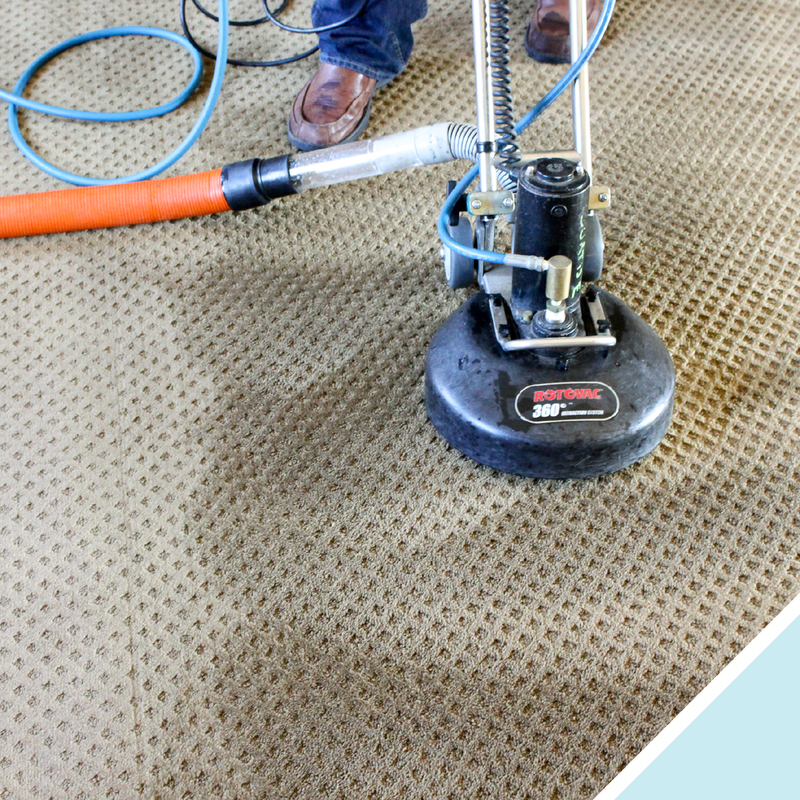 It makes 1,500 multi-directional cleaning passes per minute, and is able to extract soil that is deeper in the carpet with more efficiency. Compared to traditional wand cleaning, carpets are 20% dryer when we are finished. That means that not only are your carpets getting a deeper clean, they'll also dry faster.